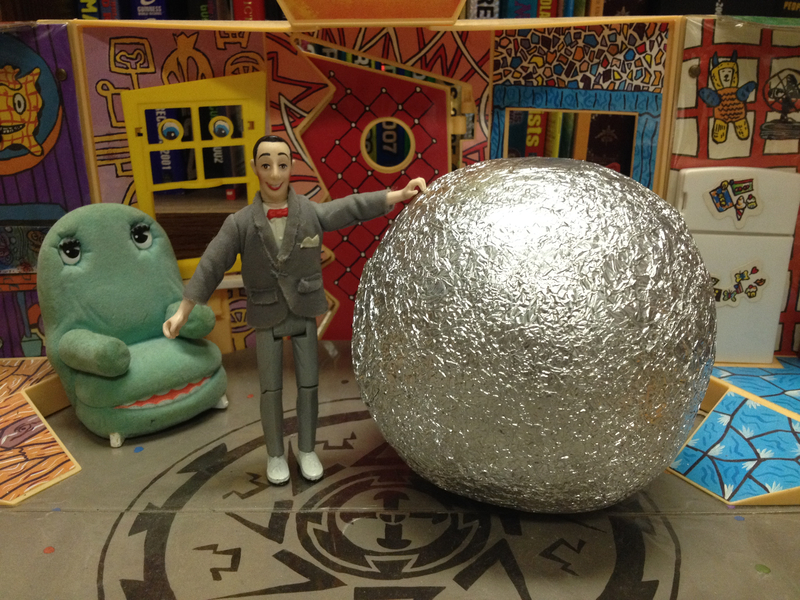 … “Pee-wee’s Big Holiday Anniversary Celebration (with Special Guest Elliott Serrano)”! … and we want you to join our celebration! 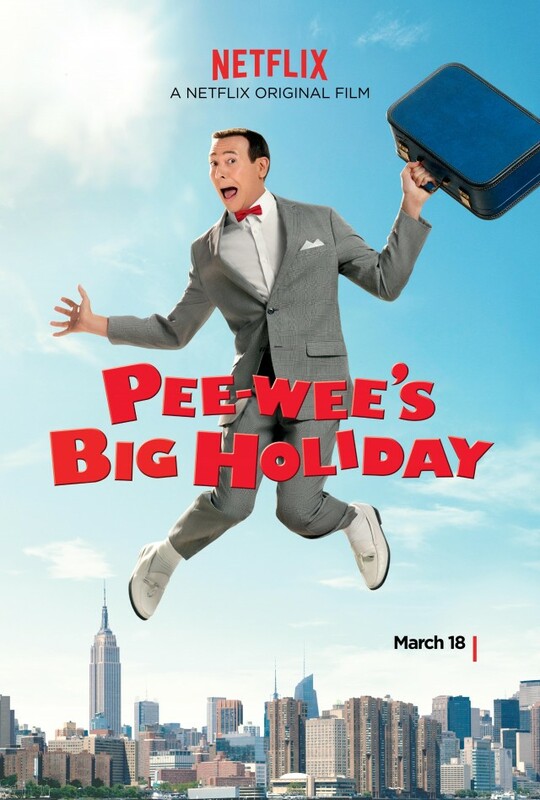 Send me your thoughts on Pee-wee’s Big Holiday and/or your other Pee-wee Herman-related stories via Twitter (I’ll add you to the Twitter Moment!) or this website’s contact form! Call in during the show (6:00–7:00 am) at (847) 467-2498 or (847) 467-0618 to share your thoughts and stories on the air! I’m jumping for joy too, Pee-wee! Watch Pee-wee’s Big Holiday on Netflix here! Follow Pee-wee Herman’s adventures on his official website, Twitter, Facebook, Instagram, and his YouTube channel, and join his free Premium Diamond Platinum Fan Club! Get yourself some Pee-wee’s Big Holiday merchandise here! Read my thoughts on Pee-wee’s Playhouse, the Pee-wee’s Playhouse Christmas Special, and Pee-wee’s Big Holiday! And check my YouTube channel, where I’ll post our discussion afterwards for you to listen to anytime you want!